Marble mania is back! The second annual Humboldt Marble Weekend comes knocking Feb. 7-10 with fun outings for all ages. The event, which saw hundreds hunting and gathering last year, features a Marble Makers Ball, an exhibit at Redwood Acres Fairgrounds and a massive marble hunt throughout the county. Things get rolling Thursday, Feb. 7 with the Marble Makers Ball happening 7 to 10 p.m. at Soulshine Arts/Humboldt Glass School (free). This all-ages, family-friendly event will have drinks, live demos and an opportunity to get a free hider marble to be used in the hunt (included with a minimum $20 donation to the charity "Pay it Forward Humboldt"). Next, on Friday and Saturday, February 8-9 from noon to 6 p.m., head out to Redwood Acres Fairgrounds for the expo in Franceschi Hall (free). Check out marble makers and glass artists from around the country, watch live glass-blowing demonstrations and take home some of their creations for your collection. Then on Sunday, Feb. 10, the Massive Marble Hunt is on with marbles hidden in locations all over the county. Explore Humboldt's natural beauty looking for the little beauties as part of a marble hunting group on Facebook. 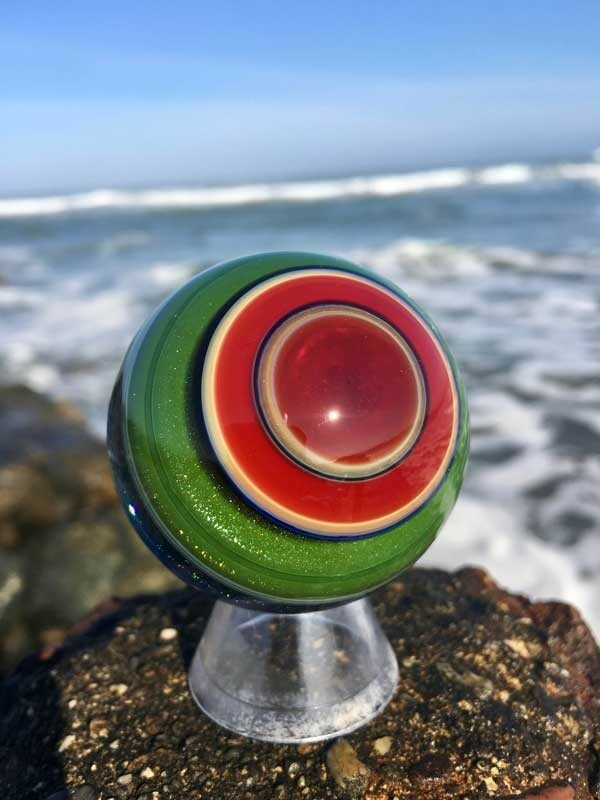 Search for: Worlds Biggest Marble Hunt, Humboldt Magical Glass Adventure, Humboldt Heater Hiders & Hunters and West Coast Glass Madness on FB, watch for clues to be posted, then go out and find your treasure. All the hunts will be in public areas, so stay glassy, Humboldt, and have a good time.